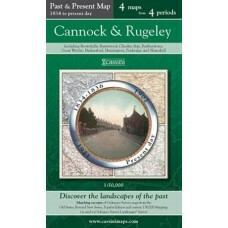 Cannock and Rugeley Cassini Map - Past and Present series - 4 maps from 4 periods 1:50,000 Special stock clearance price See more det..
Rugby and Lutterworth Cassini Map - Past and Present series - 4 maps from 4 periods 1:50,000 Special stock clearance price See more d..
Tamworth Cassini Map - Past and Present series - 4 maps from 4 periods 1:50,000 Special stock clearance price See more details on the.. 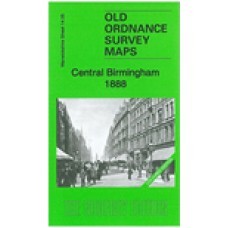 Here are the details of maps for central Birmingham: Warwickshire Sheet 14.05a Central Birmingham 1888 - published 2011; intro by Barrie .. 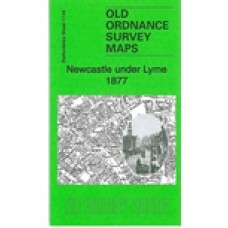 Here are the details of maps for Newcastle-under-Lyme: Staffordshire Sheet 17.04a Newcastle-under-Lyme 1877 - published 2011; introductio..
Alcester Tithe map c1840s CR569-1 High quality images, includes transcriptions of the apportionments for each map. 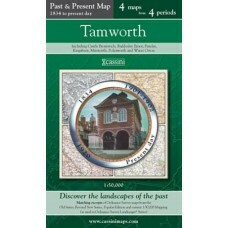 Click here to see a list of ..
Alderminster Tithe map 1842 CR569-2 The zipped set of files are approx. 171MB. Files will be available to download as soon as you have paid, go ..
Allesley Tithe map 1842 CR569-3 The zipped set of files are approx. 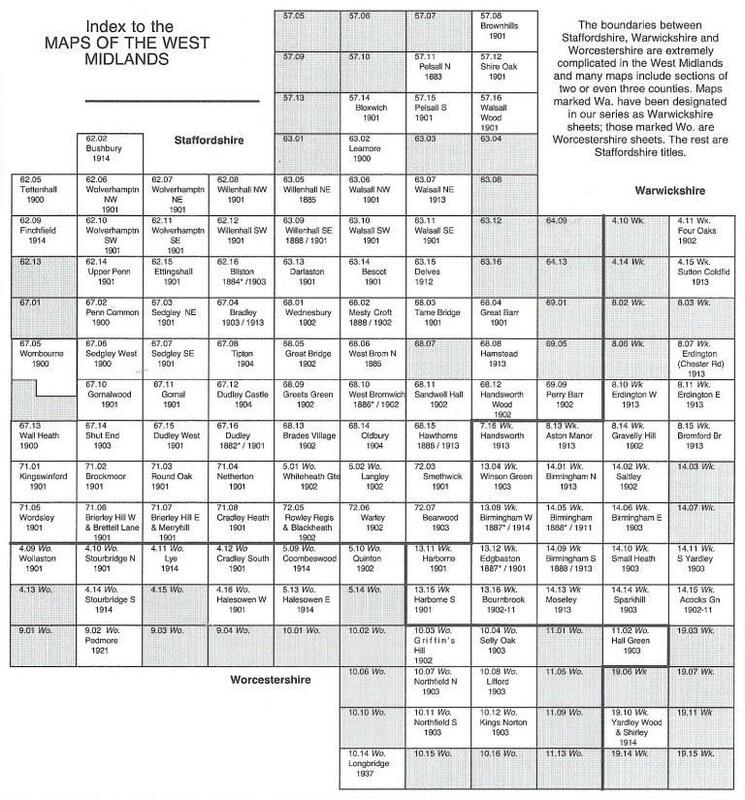 187MB. Files will be available to download as soon as you have paid, go to A..
Ansley Tithe map 1844 CR569-5 The zipped set of files are approx. 176MB. Files will be available to download as soon as you have paid, go to Acc..
Ansty Tithe map 1852 CR569-7 High quality images, includes transcriptions of the apportionments for each map. 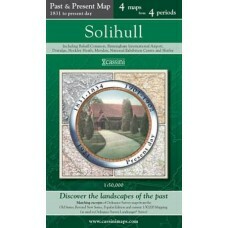 Click here to see a list of names..
Arley Tithe map 1840 CR569-8 High quality images, includes transcriptions of the apportionments for each map. Click here to see a list of names..
Arrow Tithe map 1847 CR569-9 There are 2 maps covering Arrow(1847) and Oversley(1853) The zipped set of files are approx. 305MB. Files will b..
Ashow Tithe map 1843 CR569-13 High quality images, includes transcriptions of the apportionments for each map. Click here to see a list of name..
Atherstone on Stour Tithe map 1845 CR569-14 High quality images, includes transcriptions of the apportionments for each map. 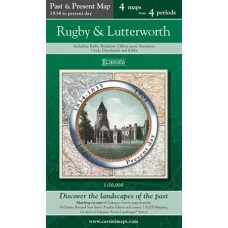 Click here to see ..
Austrey Tithe map 1840 CR328-1 The zipped set of files are approx. 159MB. 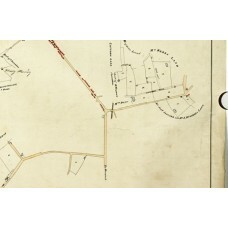 Files will be available to download as soon as you have paid, go to Ac..
Baddesley Clinton Tithe map 1848 CR328-2 The zipped set of files are approx. 249MB. Files will be available to download as soon as you have paid..
Baddesley Ensor Tithe map 1848 CR328-3 The zipped set of files are approx. 256MB. Files will be available to download as soon as you have paid, ..
Baginton Tithe map 1841 CR569-15 High quality images, includes transcriptions of the apportionments for each map. Click here to see a list of n..
Barcheston Tithe maps CR569-20 There are 2 maps covering Barcheston(1850) and Willington(1839) The zipped set of files are approx. 163MB. Fil..